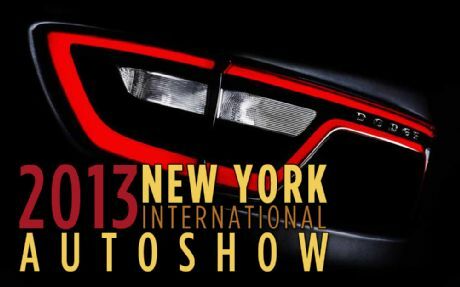 After the Geneva Motor Show, automakers will flaunt their creation with utter flamboyance and audacity in New York Motor Show. All the super cars from Lamborghini to Mercedes, Bentley to Ferrari will be exhibited. As usual the show will be all about glitz, glamour and cars. New York auto show is the largest motor exhibition in North America which started on March 29 and end in April 7, 2013. One thousand cars will be showcased in this major auto exhibition and more than 1 million people are expected to attend this marvelous display of creation, metamorphosis and speed at one place. 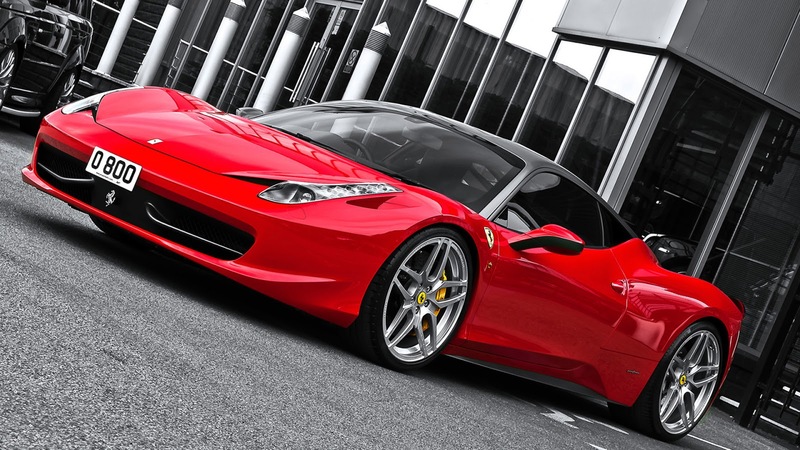 Car enthusiasts from all over the world have already gathered to get the glimpse of the best of the best cars. 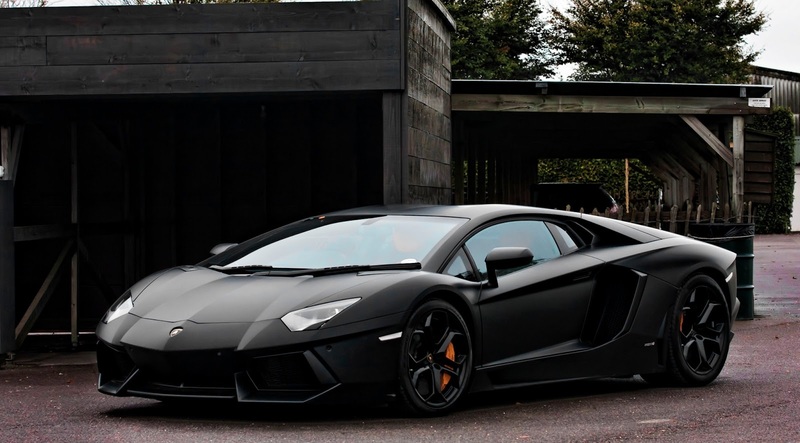 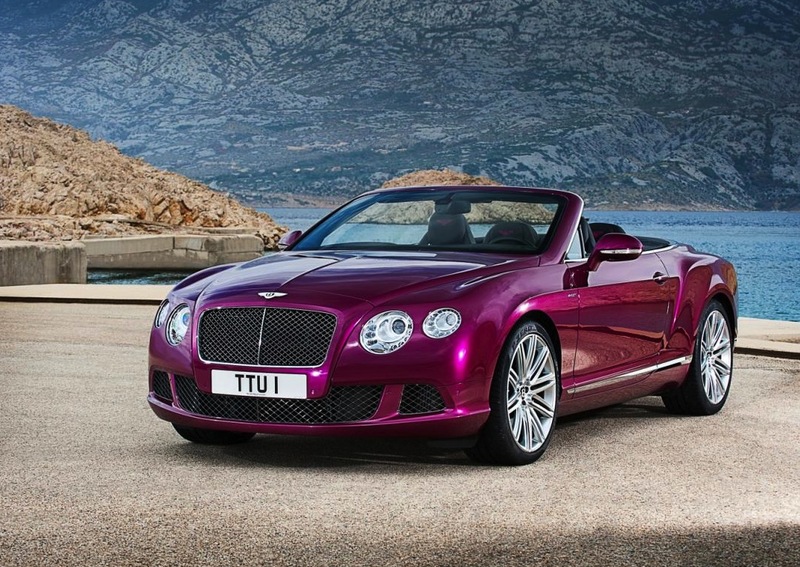 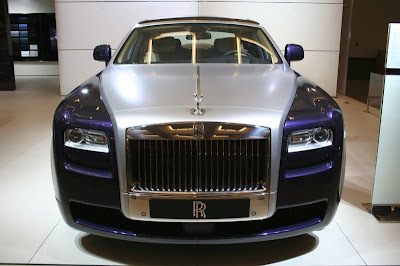 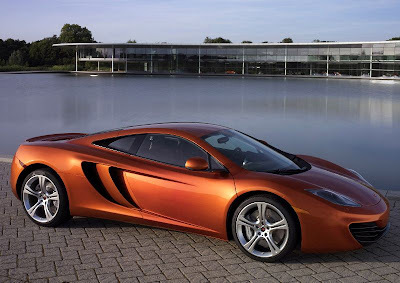 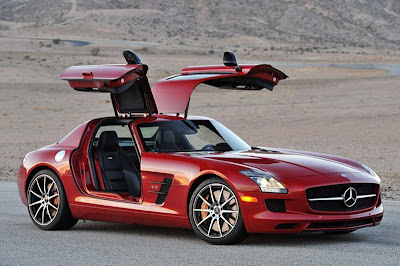 As mentioned above, 1000 of cars will be displayed, let’s check out the most expensive cars in NY Auto Show 2013. 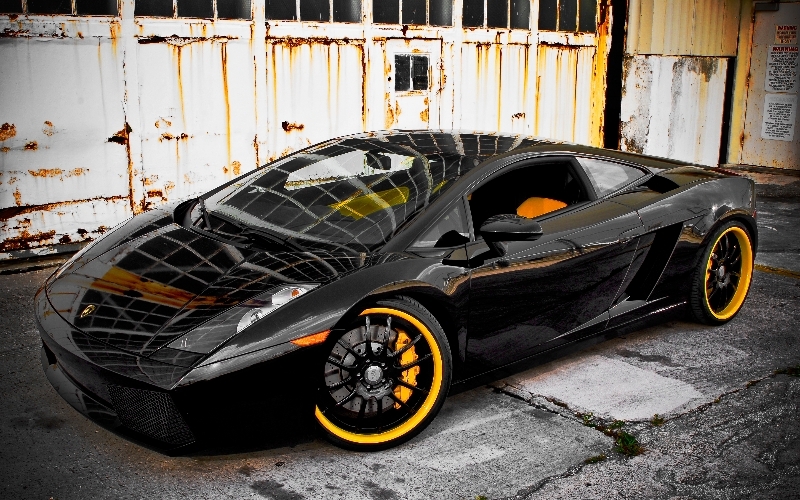 The Lamborghini Gallardo: This supercar exudes style, boldness and a conspicuous vitality. 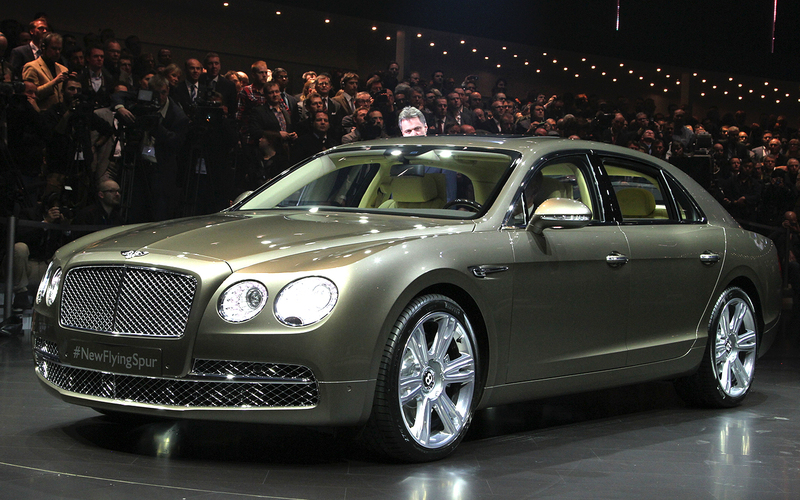 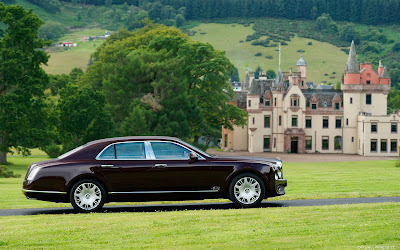 The price of this car is $191,900.